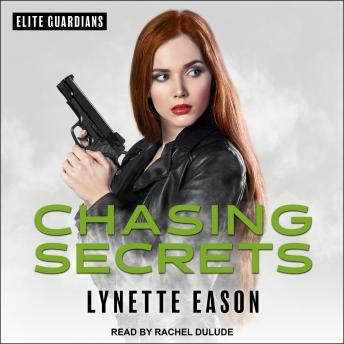 Elite Guardians bodyguard Haley Callaghan may be in South Carolina, but when a photo leads investigators in West Ireland to open a twenty-five-year-old cold case, her life is suddenly in danger. Haley knows how to take care of herself; after all, she's made a career out of taking care of others. But after an uncomfortably close call, Detective Steven Rothwell takes it upon himself to stay with her-and the young client she has taken under her wing. A protector at heart, he's not about to let Haley fight this battle alone. In a sweeping plot that takes them into long-buried memories-and the depths of the heart-Haley and Steven will have to solve the mystery of Haley's past while dodging bullets, bombs, and bad guys who just won't quit.